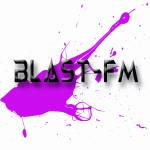 The Official Radio Station Of BlastFM Ltd And BlastFMRadio. 24/7 Non Stop HD Music. Morning, Daytime, Night Shows Daily.